Microsoft yesterday announced the release of Quantum Katas, a self-paced programming project that teaches developers how to write code for quantum computers. Quantum Katas, as the name implies, are coding katas from Microsoft that teach beginning developers the fundamentals of the company’s quantum computer programming language called Q#. The best part about the exercises: they’re free and open source. Each kata offers a sequence of tasks on a certain quantum computing topic, progressing from simple to challenging. Each task requires you to fill in some code; the first task might require just one line, and the last one might require a sizable fragment of code. A testing framework validates your solutions, providing real-time feedback. There are four different katas, each addressing a different facet of quantum computing and Q# code. 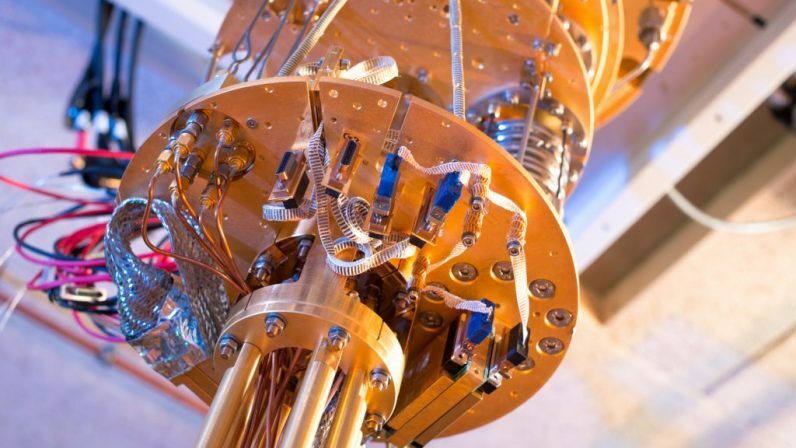 The quantum computing industry is expected to be worth $15 billion in a decade, according to analysts. That’s more than Hollywood, and it means quantum computer programmers will likely be in high demand. Even if you aren’t planning on starting, or switching to, a career in the field, there’s plenty of opportunities for hobbyists and code geeks to dabble in quantum computing. IBM’s Q platform allows anyone to interact with quantum computers by providing cloud-based access to one. And Google recently announced Cirq, an open-source project that will allow quantum developers to work together solving some of the field’s biggest challenges. If you’re interested in running Microsoft’s Quantum Katas, you’ll need to install the quantum development kit. Once you’ve muddled through that, you can get to the katas on GitHub.